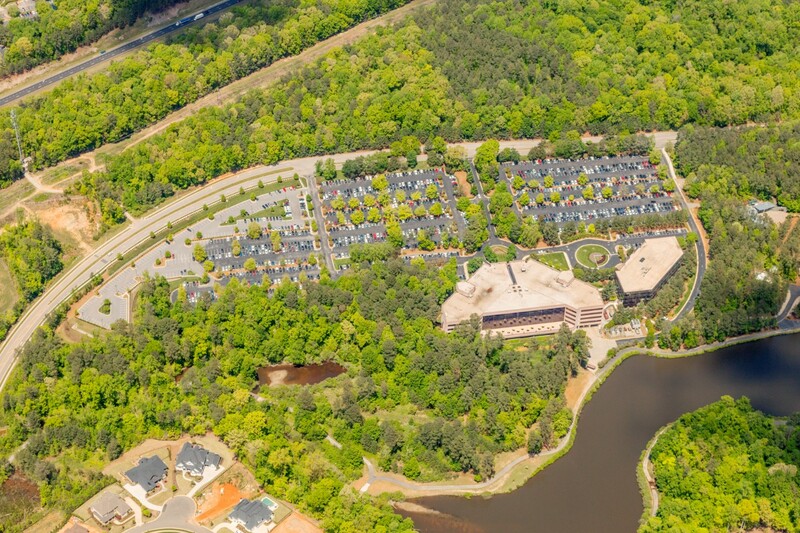 Regency Lakeview is located in Cary’s Regency Park campus. 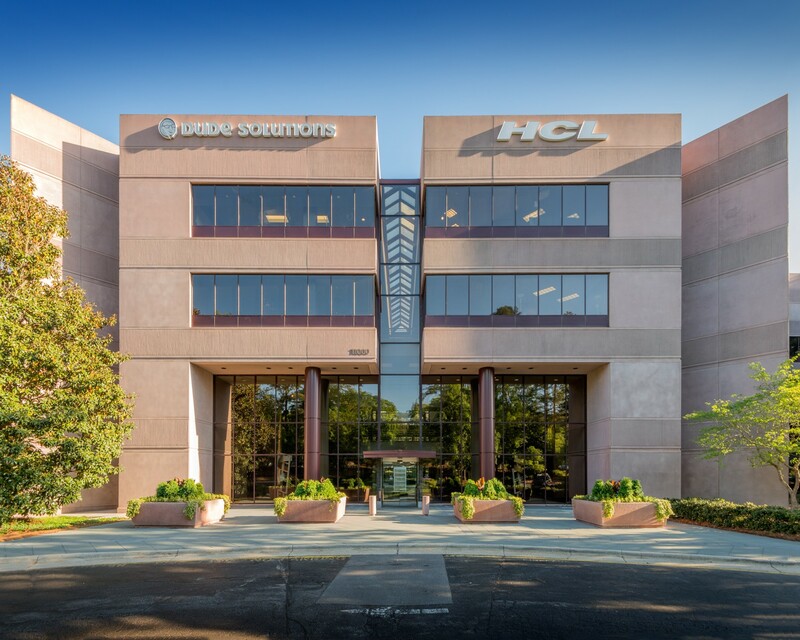 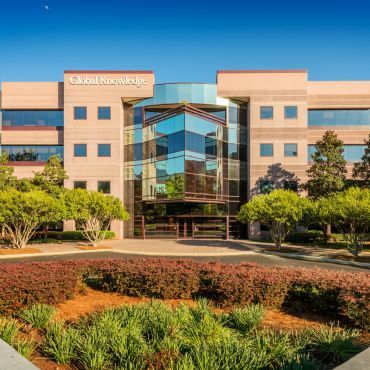 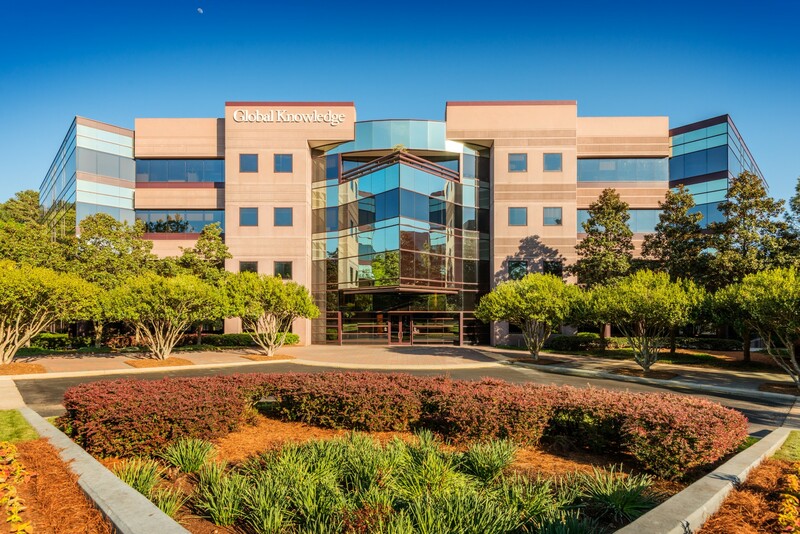 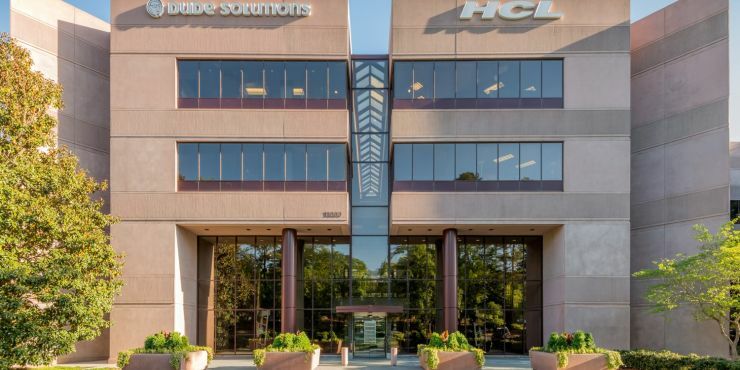 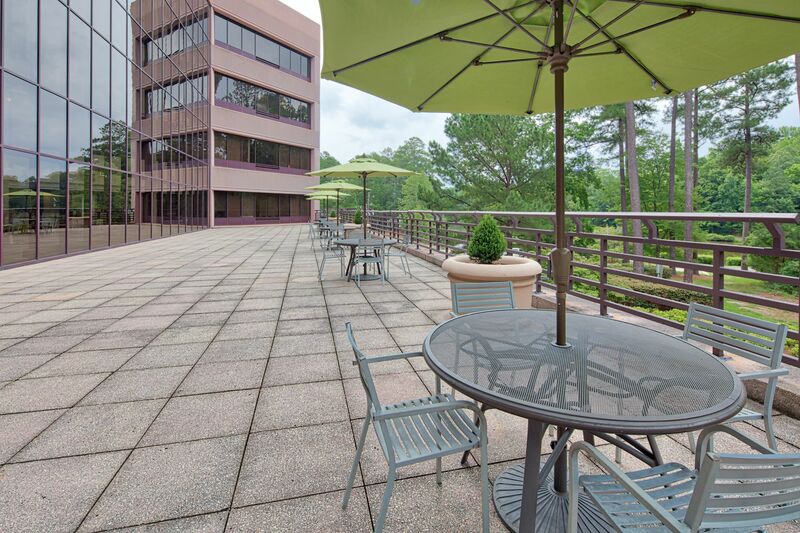 Regency Lakeview consists of two Class A, five-story office assets total 376,131 square feet. 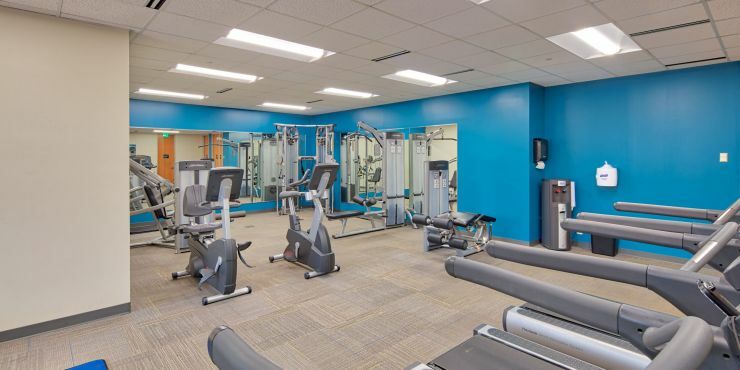 The buildings were built in 1985 and 1998 respectively, and have recently undergone significant renovations and upgrades. 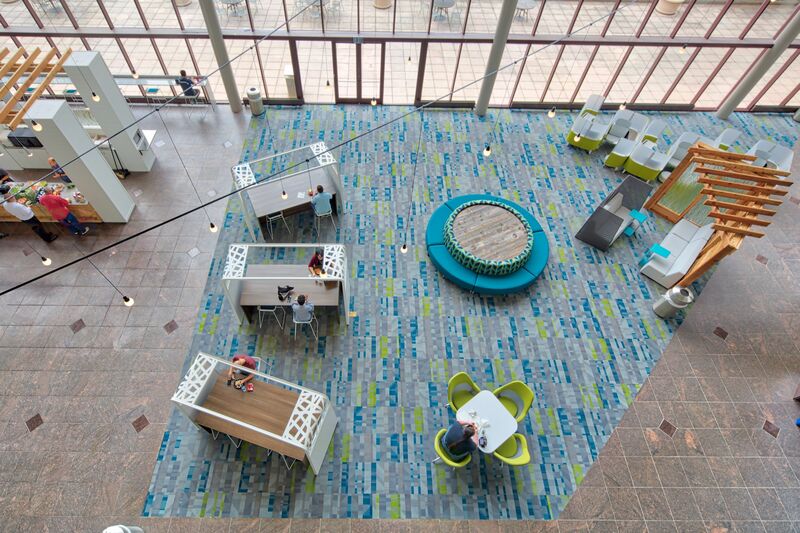 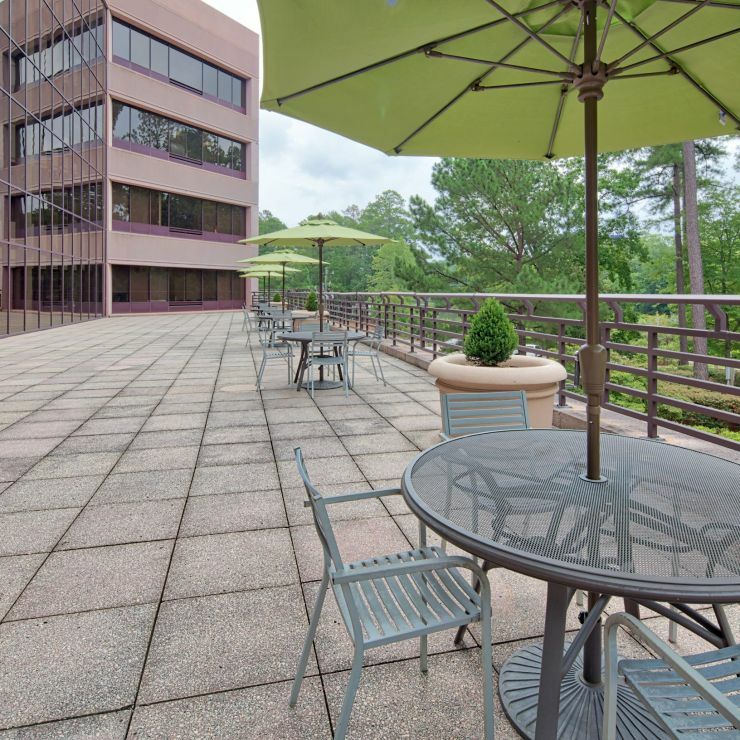 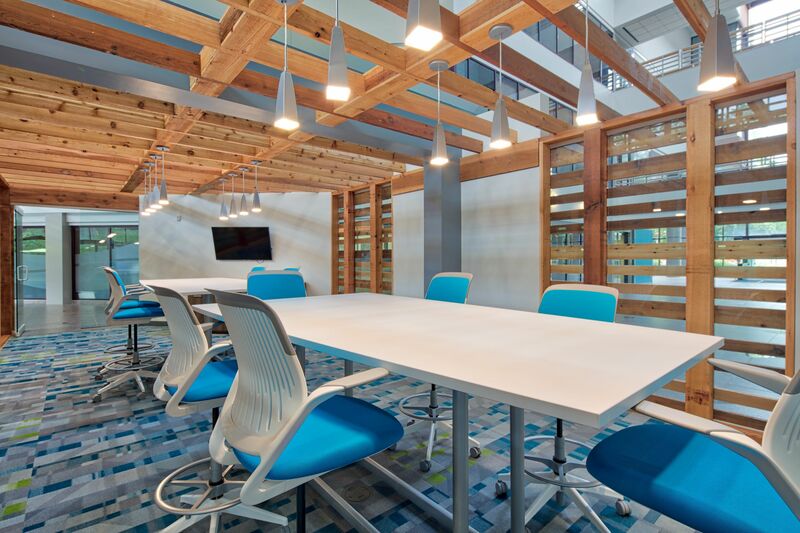 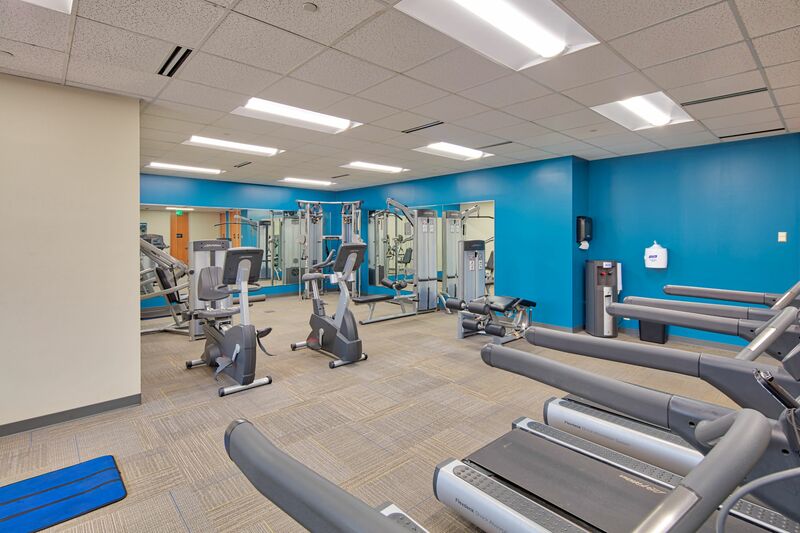 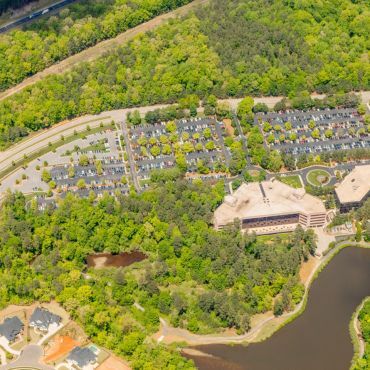 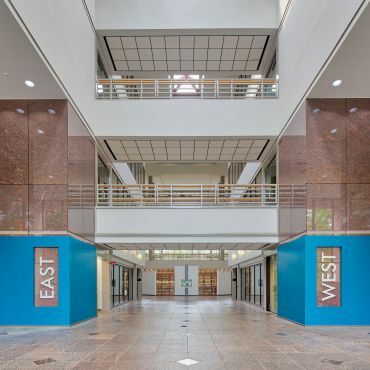 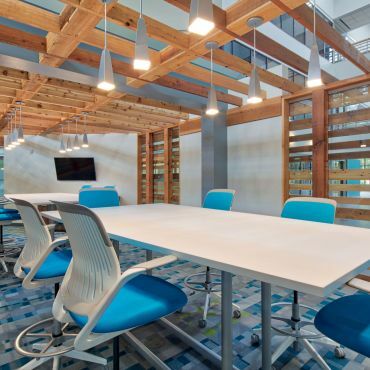 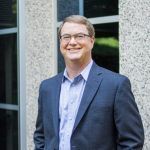 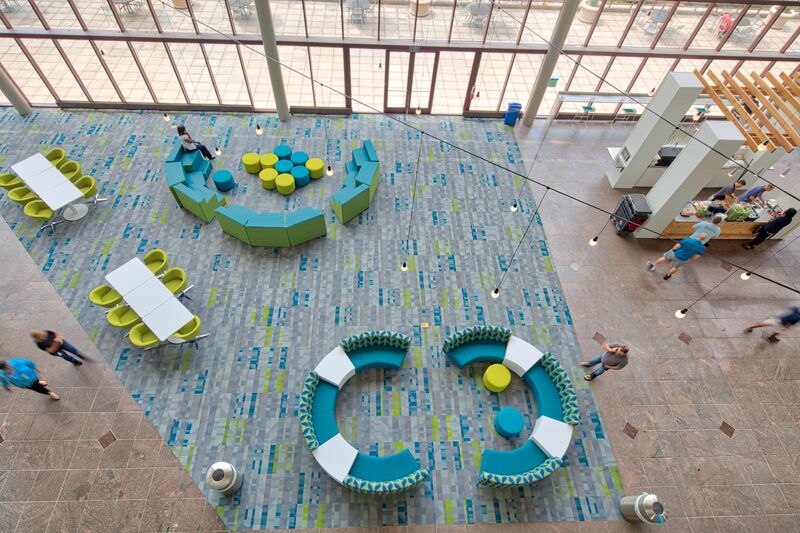 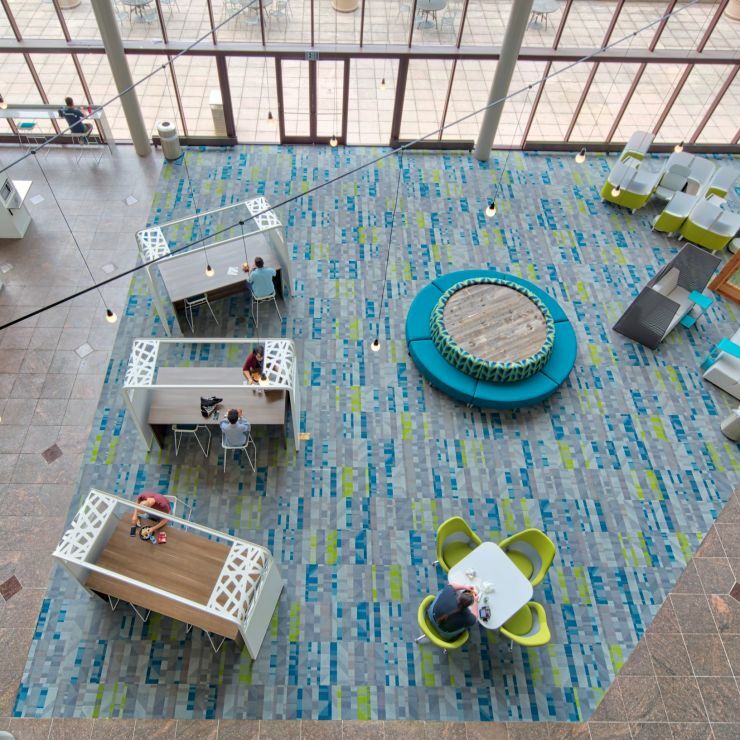 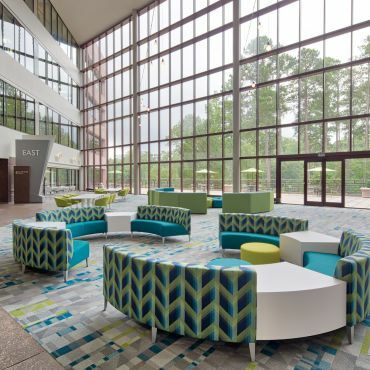 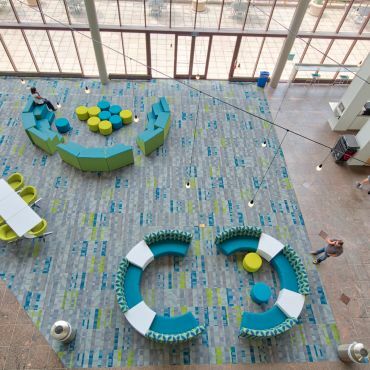 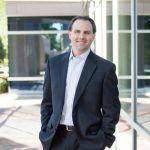 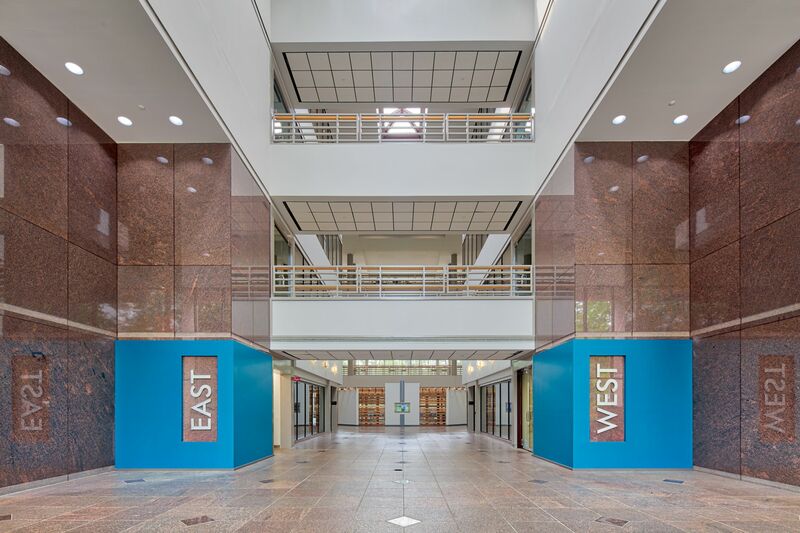 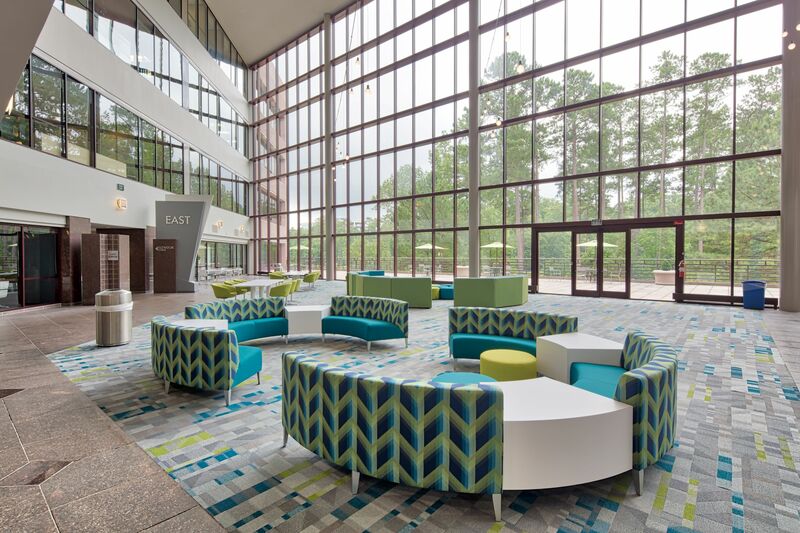 Regency Lakeview is an amenity rich office space, ensuring a competitive recruiting advantage (Lakeview deck area, lakeside jogging trails, four-story atrium lobby with collaborative seating and Wi-Fi, breakfast/lunch kiosk catered weekly).